Hey everyone! This marks the first day of #JoyatUofT week, an initiative to spread happiness and meaningful reflection on what brings you joy. It’s especially important at this time of the year when it’s cold outside, midterm season is in full swing, and motivation can seem hard to come by. Since I’m a blogger on behalf of the Centre for Community Partnerships, I thought it would be best to write about how campus involvement brings me joy. 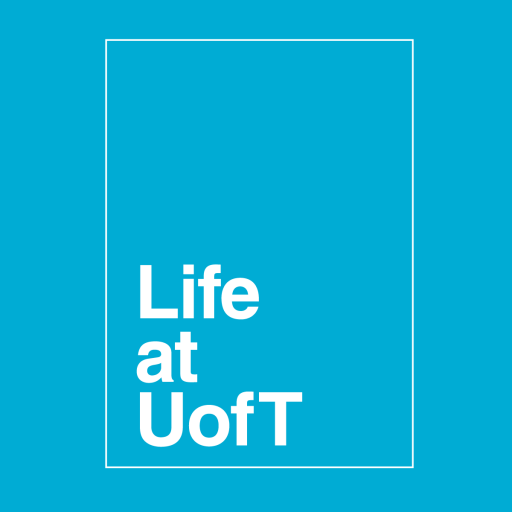 It’s only my second year at UofT, but I’ve been more actively involved than I ever thought I would be able to and it’s been incredibly rewarding. 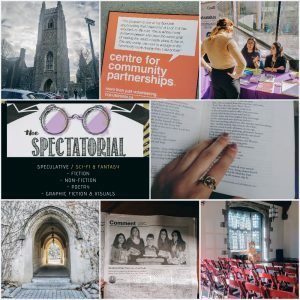 For one, being a work-study student for CCP and getting to write for this blog has given me extremely valuable experiences and has encouraged me to take the initiative to learn new things. In addition to blogging, I’m also an editor for a publication on campus that I joined in my first year (The Spectatorial, check us out!) and it’s been so much fun being a part of a team of extremely creative writers and editors. Other things that I engage in that bring me joy: residence life, exploring campus on a regular basis, and being involved in my program of study! All of these experiences have exposed to me what an interesting and exciting place UofT can be. Working with CCP in particular has opened my eyes to the importance of building communities. 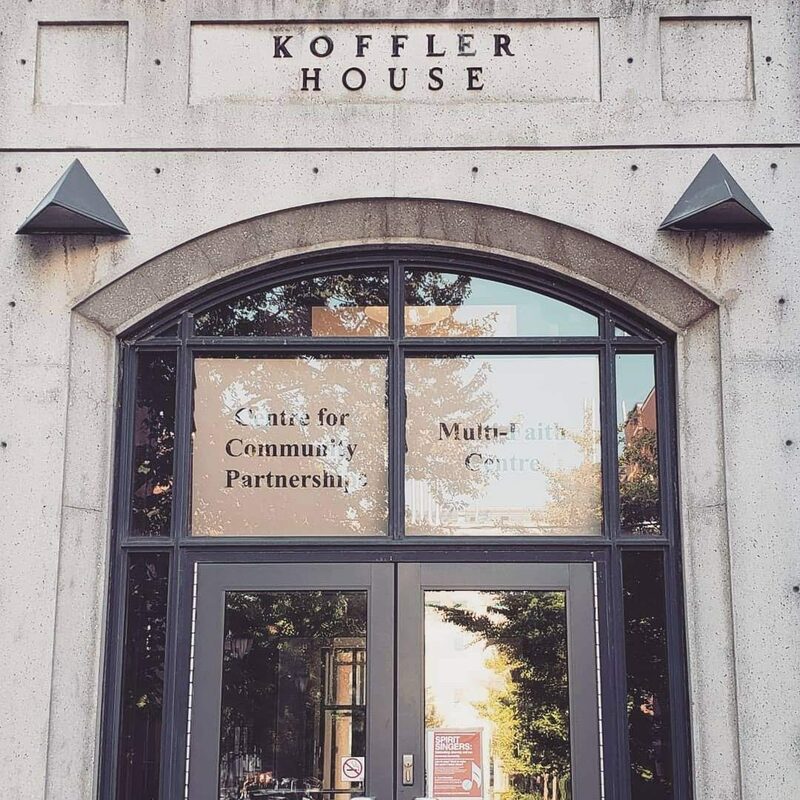 The word “community” is something that we throw around a lot, but being on a campus as enormous as this has forced me to realize the value of being engaged and forming meaningful connections wherever I can. When academic work gets tough or daunting, it’s the communities you’re a part of that lift you up and remind you what’s important to you. -If you live on residence, get involved! This will differ from college to college, but consider joining your house council, student government, or just help out at events! Next Post Work-Life Balance on Exchange?